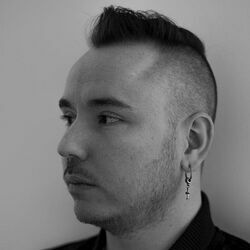 Discover more playlists and music by Duke Dumont on PLAYLISTED. Like Red Light Green Light For Club Play Only, Pt. 6, Runway For Club Play Only, Pt. 5, Inhale (Moon Willis Remix) and Inhale (TCTS Remix).